New changes are being made to Millionaire’s upcoming season. 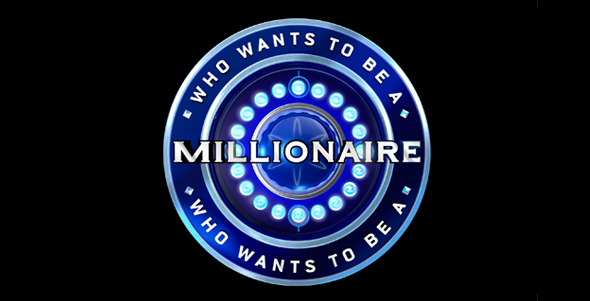 Who Wants to be a Millionaire is tweaking their format for the upcoming 2015 season, re-introducing some of the most popular elements to the show to inject more drama, excitement, and hopefully cash into next season. As we’ve reported before, Chris Harrison takes over the reins as host for this new season. We’ve also been able to confirm that dynamic, in-the-round set that puts the contestant and the host together against the questions remains. Production starts this week, and if you want to go and see the changes for yourself up in Connecticut, you can head to MillionaireTV.com for tickets. And, while you’re there, you’ll have a chance to audition to be a contestant. Can’t make it to Stanford? That’s OK: Millionaire will have one more New York City audition, on July 27 from 5 to 7 PM. You’ll need to pre-register for that audition, and you can do so at MillionaireTV.com. Later this summer, we’ll report back from the set with more information!